The FLO-X1 is a 1-lamp fluorescent fixture which is part of the eXchange system which allows you to swap out lamp bases within the Rifa eX 66 and 88 softboxes as well as the SoftCore fixture when used with a medium or large softbox. 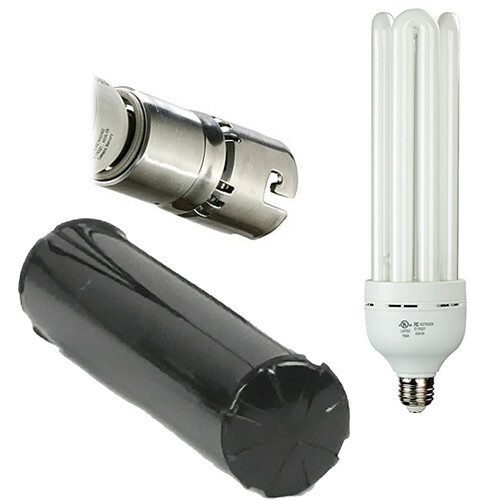 This Lowel FLO-X1 80W Accessory Pack includes the FLO-X1 lamp base, one 80W Daylight fluorescent lamp and 1 lamp case. Box Dimensions (LxWxH) 12.0 x 6.5 x 6.4"